The largest artery is the aorta. It has a network of smaller arteries, known as arterioles and capillaries, which extend throughout the body. Healthy arteries have smooth inner walls and blood flows through them easily. However, when plaque builds up on the inner walls, the arteries become clogged and inhibit blood flow. Plaque is made of different substances that circulate in the blood like fat, cholesterol, calcium, cellular waste, and fibrin. 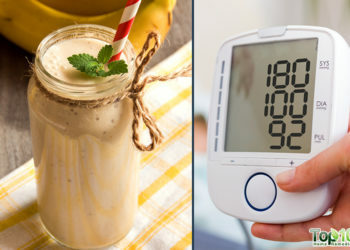 People who have high levels of low-density lipoprotein (LDL or ‘bad’ cholesterol) and low levels of high-density lipoprotein (HDL or ‘good’ cholesterol) have a higher risk of developing clogged arteries. 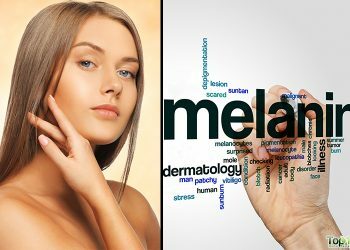 Other risk factors are high blood pressure, diabetes and smoking. Clogged or blocked arteries can lead to different health problems like coronary artery disease, carotid artery disease, peripheral artery disease, myocardial infarction (heart attack), and cerebrovascular accident (stroke). Keeping your arteries healthy and free of blockage is very important. You can do this by following a healthy lifesyle and eating healthy foods. 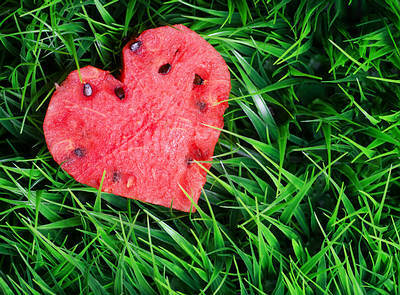 Many foods are particularly beneficial for maintaining clean, unclogged arteries and improving your heart health. 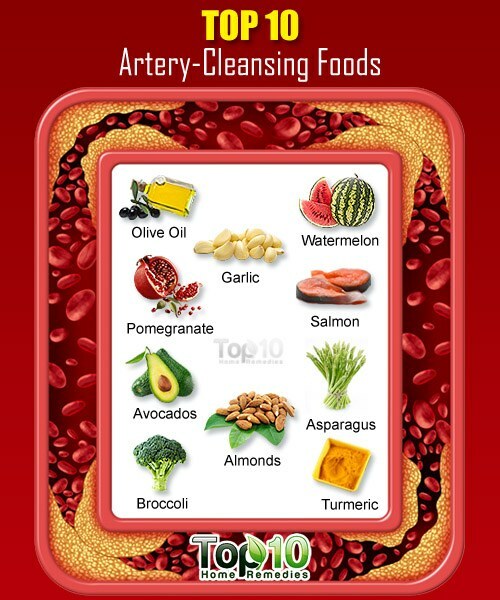 Here are the top 10 artery-cleansing superfoods. One easy way to cleanse your arteries naturally is to include garlic in your diet. According to a study done at the Centre for Cardiovascular Pharmacology in Mainz, Germany, researchers found that regular intake of garlic may help prevent hardening of the aorta. It improves the health of your arteries by reducing the level of LDL cholesterol. The study also concluded that garlic benefits cardiovascular health as people get older. Eat 1 to 4 cloves of raw garlic each day. You can also include garlic in soups, stews, casseroles and salad dressings. 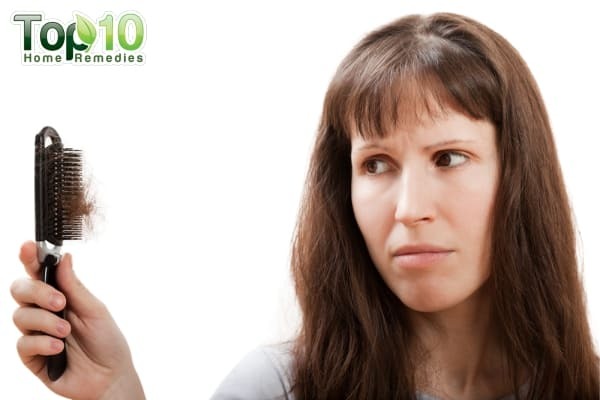 You can even try a garlic supplement, if you do not like the taste of garlic. Always consult your doctor for advice regarding dietary supplements. This exotic fruit also helps cleanse your arteries. According to a 2005 study published in the Proceedings of the National Academy of Sciences, scientists believe that the high antioxidants (particularly vitamin C and polyphenols) in pomegranate stimulate the production of nitric oxide, which in turn helps keep blood flowing and arteries open. This fruit can even reduce existing plaque formations in the arteries. You can drink freshly extracted pomegranate juice, or make fruit salads and smoothies to include pomegranates in your diet. Note: As pomegranate juice may not be suitable when taken with certain medications, it is best to consult your doctor about drinking this juice to clean your arteries. Salmon is a heart-healthy fish and can play a key role in keeping your arteries free from plaque buildup. 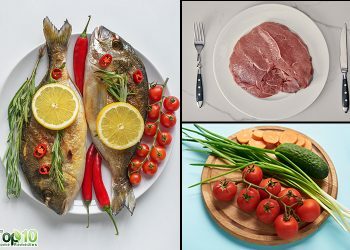 It is rich in healthy omega-3 fatty acids – docosahexaenoic acid (DHA) and eicosapentaenoic acid (EPA) –that help increase HDL cholesterol levels, reduce triglyceride levels and decrease inflammation of the blood vessels and formation of blood clots in the arteries. These fatty acids can even lower blood pressure. The American Heart Association recommends eating 2 to 3 servings of salmon each week. One serving of salmon equals 2 to 3 ounces. Opt for baked and grilled salmon dishes for overall cardiovascular health. The spice turmeric is a powerful anti-inflammatory agent that can help keep arteries free from any kind of blockage. It contains curcumin, which lowers inflammation, a major cause behind hardening of the arteries. According to a 2009 study by French researchers, curcumin may help reduce fatty deposits in arteries by almost 26 percent. 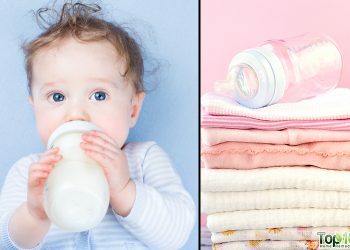 It has vitamin B6 that is important in maintaining optimal homocysteine levels, which in excess causes plaque buildup and blood vessel damage. Moreover, turmeric helps reduce cholesterol oxidation and LDL levels. To keep your arteries functioning properly, drink a glass of warm turmeric milk daily. Also, include this spice in your cooking. Olive oil, especially extra-virgin olive oil, is good for heart health. It is rich in antioxidants called polyphenols, as well as monounsaturated fats. The unique combination of antioxidants and healthy fats help reduce LDL and improve your level of HDL. This in turn helps reduce plaque buildup in your arteries. Use extra-virgin olive oil for cooking and to make healthy salad dressings. You can even use olive oil instead of butter in many food preparations. Studies show that avocados can help reduce LDL cholesterol. A high LDL cholesterol level leads to plaque buildup along the artery walls. Moreover, avocados can increase the HDL level in the body. In addition, avocados have vitamin E that prevents cholesterol oxidization along with potassium that helps lower blood pressure. You can eat 1 avocado daily. You can also use it as a healthy substitute for butter or cream on bread and toast. Avocados also go well in soups, sandwiches, salads and as a side dish. A fruit that is good for your arteries is watermelon. A 2011 study by University of Kentucky researchers found that watermelon helps reduce atherosclerosis (buildup of plaque in the arteries) in animals. In addition, the amino acid L-citrulline found in watermelon helps lower blood pressure. It helps widen the blood vessels by stimulating nitric oxide production. Moreover, watermelon helps modify blood lipids and lowers belly fat accumulation, which in turn reduces the risks associated with coronary artery plaque accumulation and heart disease. Eat 1 cup of fresh watermelon or drink a glass of watermelon juice each day to keep your arteries free from plaque and enjoy good cardiovascular health. Almonds are very good for your heart when you eat them in moderation. A study published in 2002 in the American Heart Association Journal found that almonds can lower LDL cholesterol by as much as 15 percent. These nuts have polyunsaturated and monounsaturated fats that help reduce LDL and raise HDL levels. This in turn reduces the chance of plaque buildup in the arteries. 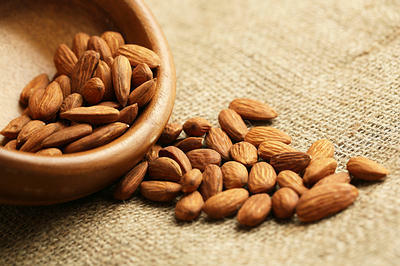 Moreover, the magnesium in almonds also prevents plaque formation and keeps blood pressure steady. The American Heart Association recommends 3 to 5 servings of almonds each week. One serving is equal to a handful of almonds. Try to have soaked or roasted almonds only for overall health. Researchers at Imperial College London say that eating at least 1 cup of broccoli daily can prevent clogging of arteries. This vegetable is rich in sulforaphane that helps the body use protein to prevent plaque formation in the arteries. Also, due to its high vitamin K content, broccoli prevents calcium from damaging the arteries. Moreover, it is rich in fiber, and studies have shown that a high-fiber diet can help lower blood pressure and cholesterol levels. Eat 2 to 3 servings of broccoli each week. 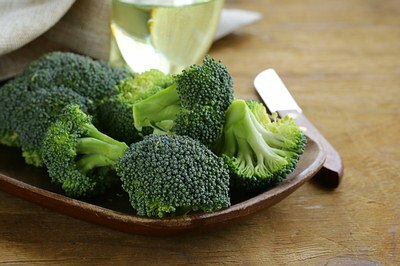 A serving of broccoli is ½ cup of raw broccoli. Opt for grilled, roasted or steamed broccoli to enjoy its heart-healthy benefits. Asparagus, a healthy green vegetable, also works as a great artery-cleansing food. It helps boost your body’s production of glutathione, an antioxidant that helps fight inflammation and prevent damaging oxidation that can lead to clogged or blocked arteries. Moreover, it contains alpha-linoleic acid and folic acid, both of which prevent hardening of the arteries. 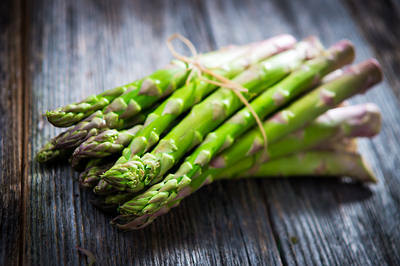 You can prepare asparagus by steaming, roasting, grilling and stir-frying it. You can also use this green vegetable in salads or soups. Like your home remedy most of them is very helpful better than medication i love my natural herbs am from the Carribian and we believe in our home remedy . Thanks very much for the information, it is very interesting. Thanks .Very useful information for all particularly for the people who are overweight. I usually read articles of Home Remedies for Heart, Diabetics and fitness. this one is really useful. All these are very very important and useful information, thanks so much for sharing. ALL THESE MENTIONED ABOVE ARE RECOMMENDED BY OUR OLD GREAT FTHER. BUT TODAY’S JUNK FOOD THERE IS NO PLACE FOR THESE ITEMS. they have said it all. i have been using some of the ingredients mentioned and surprise surprise even malaria has evaded me for some time now. the magic is the natural pharmacy. Thank you for the information that you shared with us…now I know whats the alternative remedies…keep it up and more power!!! Very informative. Keep it up!! Thanks so much for this IMPORTANT & INFORMATIVE Information. This is LIFE Changing for myself, as well as, my FAMILY.